You have your Accommodation in Mooloolaba all organised, your packed and ready to go. Now, what are you going to do while holidaying in this beautiful part of the world? Sitting on the balcony taking in the breathtaking Mooloolaba Views, relaxing on the beach, or dining on Mooloolaba Esplanade is a great experience but if you are wanting to make your Mooloolaba Holiday experience a little more amazing, maybe one of the below events is happening while you are here! Renowned for its locally made artisan treasures, there’s no other market quite like it. Mark it in your diary - open rain, hail or shine every Saturday and Wednesday. Step into an ever-evolving collaboration of talented locals seeking to share their gifts with the world. 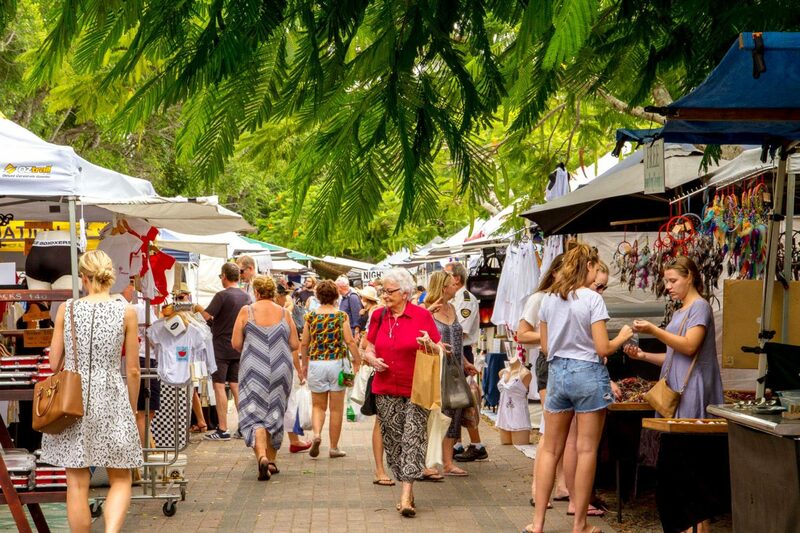 The Original Eumundi Markets is the biggest and the best art and craft market in Australia. Meet the talented hands behind handcrafted furniture, homewares, artworks, ceramics, cutting-edge fashion and jewellery, and chat to the farmers and bakers selling fresh produce and gourmet delights. When you need a shopping break, rejuvenate with a massage, have your palm read or lose yourself in the stellar line-up of musicians and street performers. It’s an experience like no other.